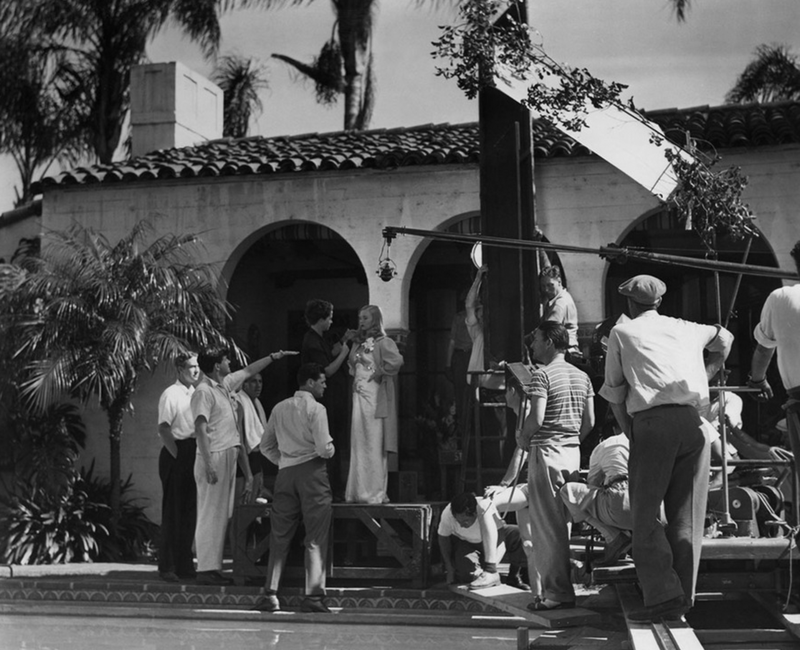 Sullivan’s Travels (1942) is a satirical look at life in Hollywood as only Preston Sturges could tell it. It centers around successful movie director John L. Sullivan (Joel McCrea) and his quest to learn more about life so he can film the deadly serious novel O Brother Where Art Thou? Sullivan’s previous films were profitable comedies, but the director yearns for something more. He wants to be taken seriously like Frank Capra. To learn about life, Sullivan disguises himself as a hobo. Along the way he meets a disillusioned young actress (Veronica Lake) who convinces him to take her along on his quest. Together they experience many adventures where they discover that a little laughter goes a long way in tough times. But then the movie world is suddenly turned upside down when Sullivan goes missing. Sullivan’s Travels features the great Sturges stock company featuring William Demarest, Robert Greig, Eric Blore, Esther Howard, and Franklin Pangborn. 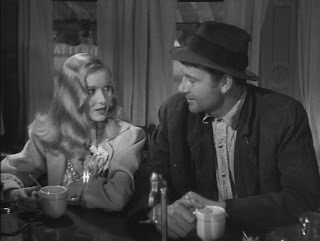 Backstory: Veronica Lake was six months pregnant when she signed on for this film, which made Preston Sturges furious. Fortunately, Sturges was able to film Lake in such a way that it is almost impossible detect.